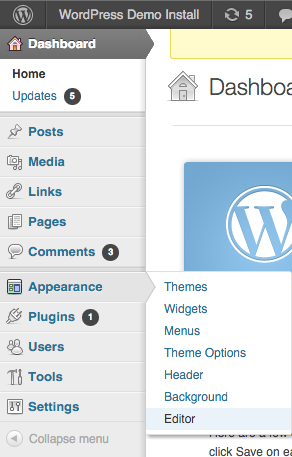 Login to your WordPress or WooCommerce admin panel. Its URL will look similar to www.yourpage.com/wp-admin. In the left-hand side menu click on Appearance and select Editor. In the right-hand side menu find Footer and click on it. You will see a code editor. 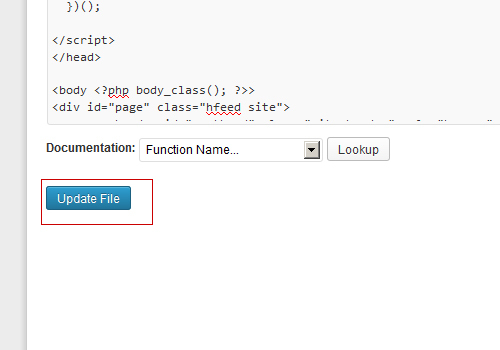 Scroll to the bottom and paste your embed code just before the </body> tag. Save changes by clicking on the Update file button. Done! Sugester live chat will be visible on your website/webstore.